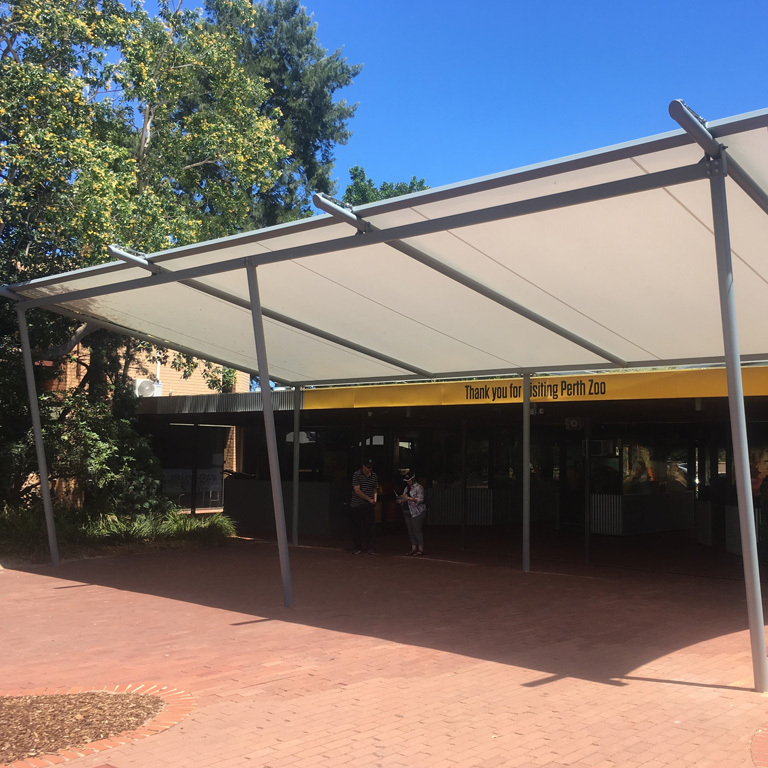 With over twenty years of experience in the design and installation of custom tensile membrane structures, Shade Engineering guarantees to find a design that satisfies your requirements. 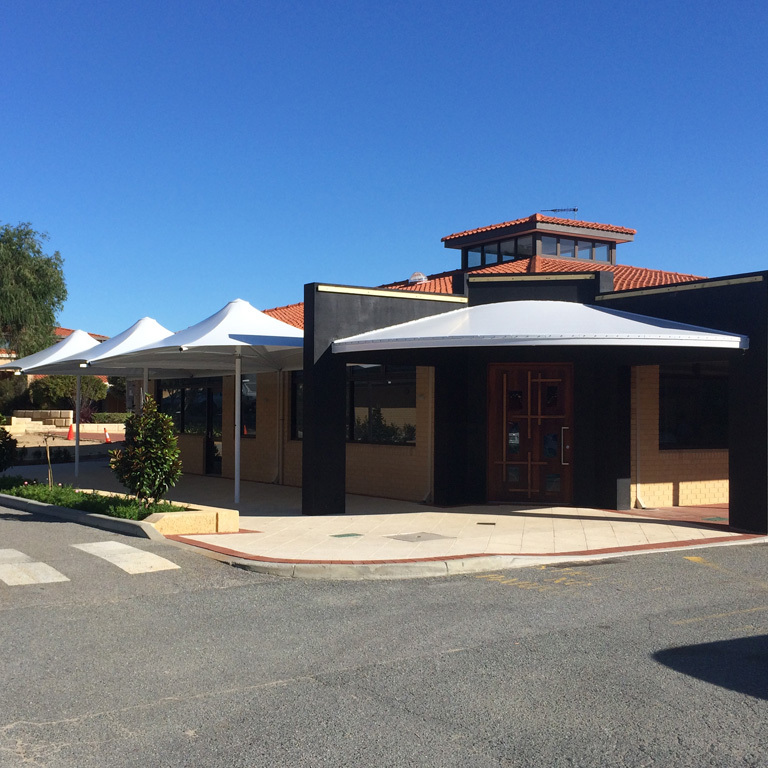 Our custom made structures are engineered to suit Western Australian conditions and can be built to your design specifications. 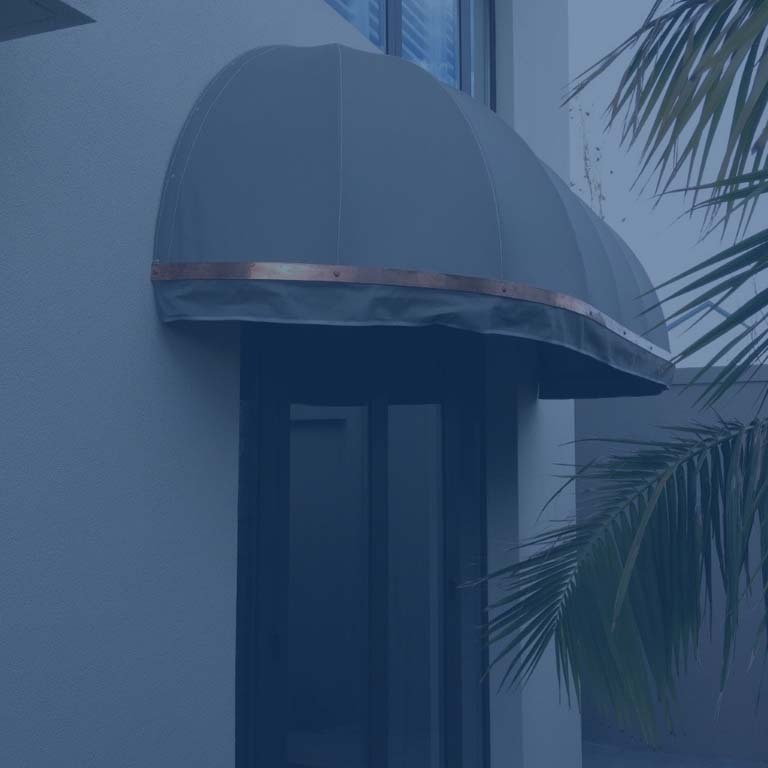 Shade Engineering can also provide a full, “turn-key” approach to your project; from preparing and lodging your planning and building applications right through to completion of the installation to the highest standard.